Autonomous vehicles are the technological marvel of the moment. 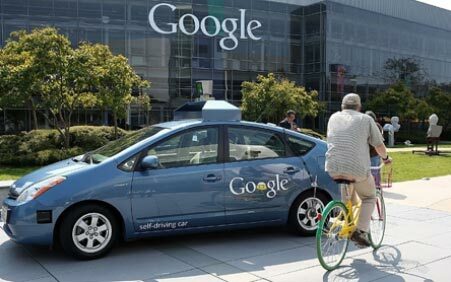 From Google to BMW, innovators are promising an end to road accidents and wasted commuting time. But, what will be the role for governments, planners and citizens in shaping the driverless city of tomorrow? strengthen mass transit systems that many analysts say all large cities will still require. In this public event, four leading researchers in transport planning and urban governance will explore the ways in which new technologies will blur the boundaries between public and private transport. We will suggest directions for policies and regulation needed to shape a just and sustainable driverless city.